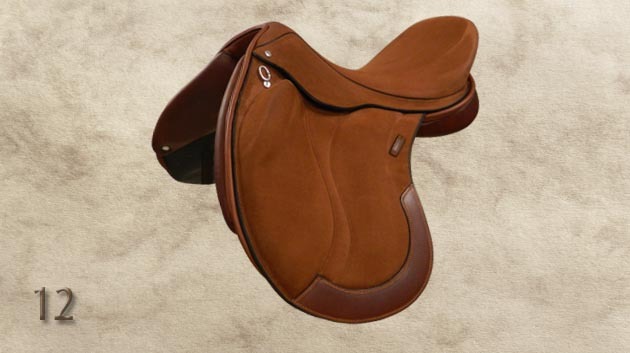 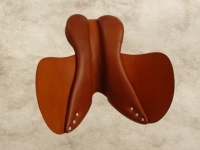 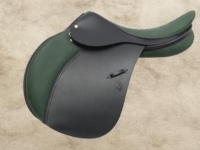 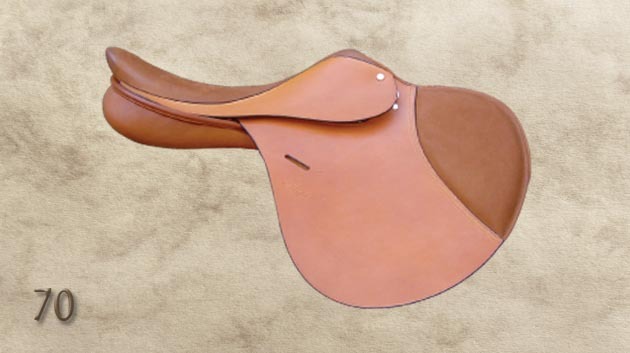 The Gallery is intended to show you some of the saddles we have made, it is by no means definitive. 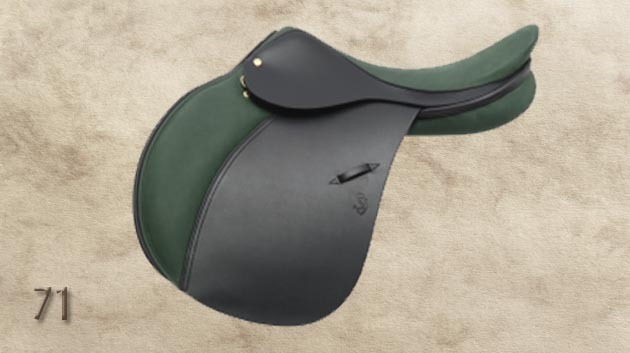 Your saddle is designed individually for you, after we have taken your measurements we walk you through the design process step by step. 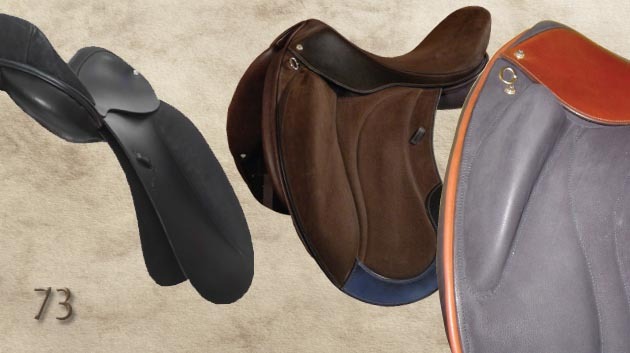 Style is the first choice – traditional Double Flap, Double Flap with integrated blocks or Single Flap. 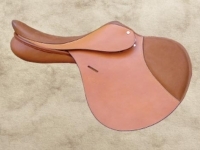 The depth and width of the seat. 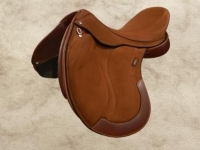 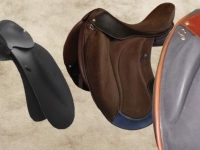 Appearance – shape of knee pad, type of keeper, shape of cantle, stitching, etc. 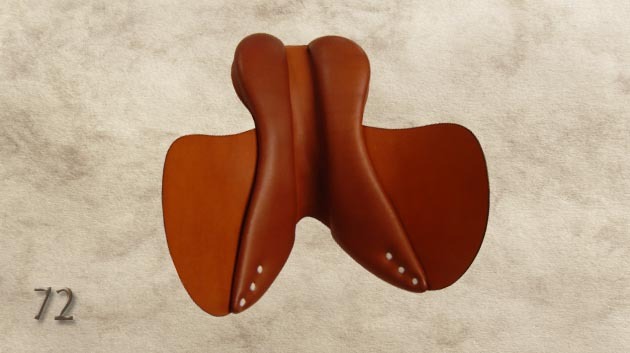 The end result is a saddle perfectly suited for its purpose.